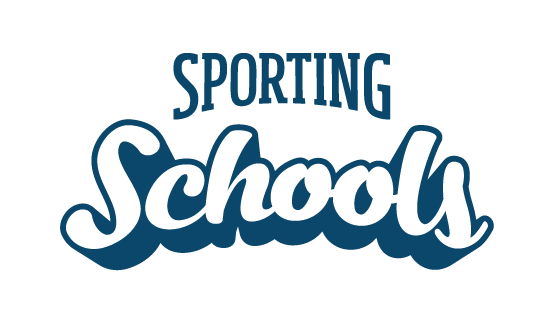 The Sporting Schools Booking System is an online platform for schools, designed to save time, where they can compare and select from over 250 sports packages across more than 30 sports - in just a few clicks. change or cancel requests as required. Find more information on the booking system here. How do I access the Booking System portal?